This weekend if you were in the D.C metro area changes are you partied up at the areas biggest Homecoming event in the metropolitan area, yes Howard Homecoming definitely brings the celebrities out. 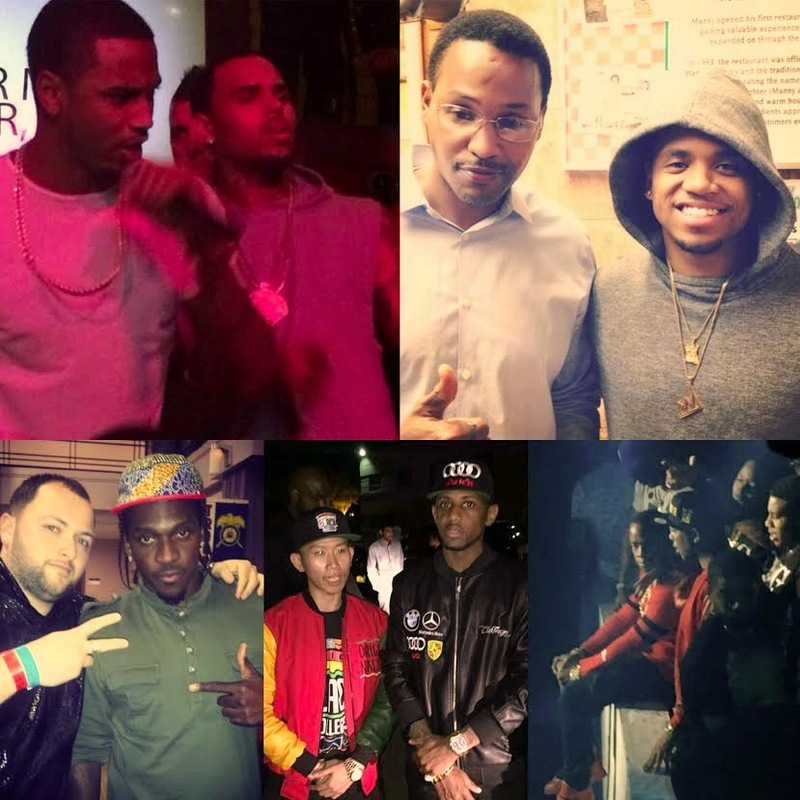 Check out the celebrity sightings including Pusha T, Mack Wilds, Love and Hip Hop cast and model Erica Pinkett. 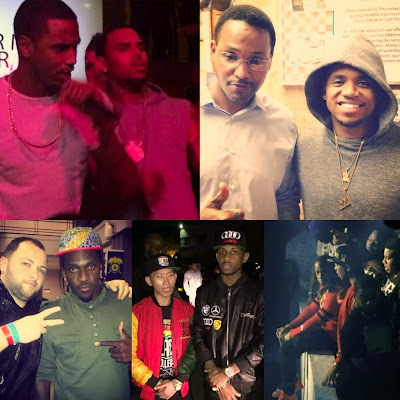 Performances by Fabolous, Chris Brown, Trey Songz, Rae Sremmurd,Wale, Dom Kennedy & more at Echostage, Ibiza Night club, & The Park at Fourteenth. Did you attend Howard Homecoming? Bumped into actor/singer @MackWilds from @HBO's @HBOtheWire tonight! !